The HysIS is a state-of-the-art satellite. It can read upto 1000 x 66 pixels. 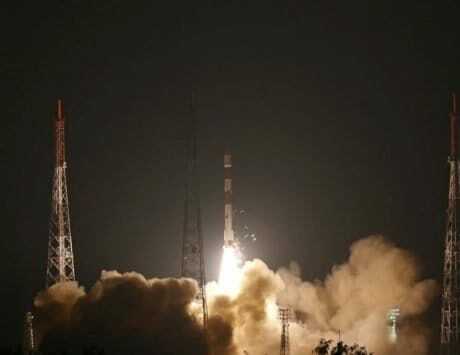 India on Thursday put into orbit its own earth observation satellite with a sharp eye, the Hyper Spectral Imaging Satellite (HysIS), and 30 other foreign satellites in text-book style. In the process, India has crossed the milestone of lifting and putting into orbit over 250 foreign satellites. India has till date has put into orbit 269 foreign satellites. The notable aspect of the rocket mission is the placing of the satellites in two different orbits — one at a higher altitude and the others in a lower one. 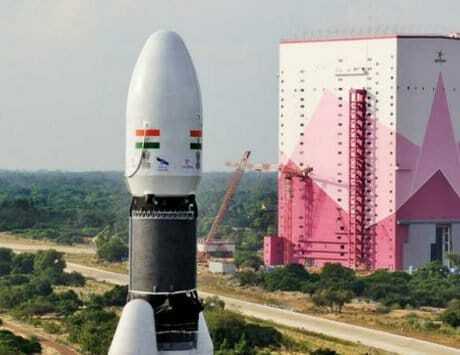 After the successful launch, Indian Space Research Organisation (ISRO) Chairman K. Sivan said: “Once again Indian space scientists showed their excellence. 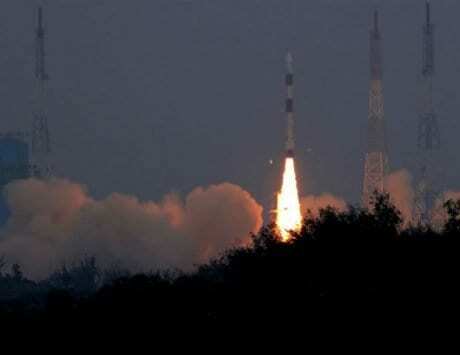 The PSLV injected the HysIS first and later the 30 foreign customers satellites. The HysIS is a state-of-the-art satellite. The heart of the satellite, a critical chip called the optical imaging detector array chip was designed by ISRO’s Satellite Applications Centre (SAC) and fabricated by Semi-Conductor Laboratory of ISRO. It can read upto 1000 x 66 pixels. The primary goal of HysIS is to study the earth’s surface in visible, near infrared and shortwave infrared regions of the electromagnetic spectrum, he said. Hyperspectral imaging is an imaging spectroscopy which combines the power of digital imaging and spectroscopy. This imaging technology enables to distinguish objects on the earth by reading the spectrum for each pixel of an item seen from the space. On the manned space mission planned by ISRO, Sivan said the first unmanned mission — a prelude to the manned one — will happen in December 2020. There will be another mission later again ahead of the human space mission by 2022. When asked about the training to be provided to the Indian astronauts Sivan said the plan is to develop most of the facilities within the country and for some training they may go overseas. 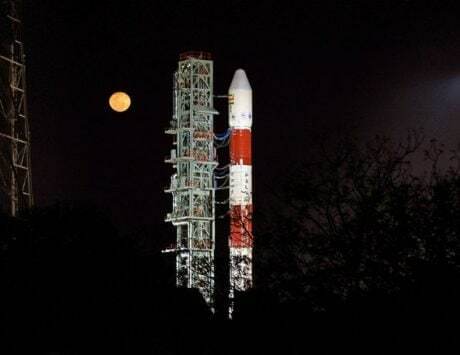 Sivan also said that the next launch will be of communication satellite GSAT-11 from French Guiana on December 5, which will followed by GSAT-7A by the Indian rocket Geosynchronous Satellite Launch Vehicle (GSLV) from here. According to him, in 2019 ISRO will be launching a micro-satellite, Chandrayaan-2 (moon mission), RISAT and Cartosat satellites. 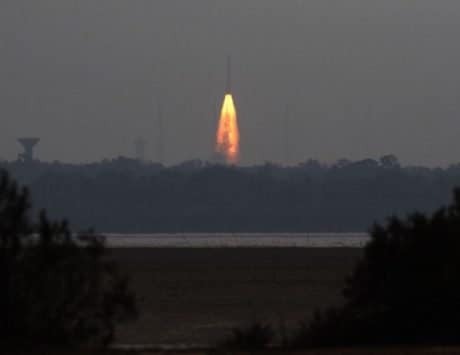 Meanwhile on Thursday at about 9.58 a.m., the four staged/engine PSLV-CA rocket, standing 44.4 metres tall and weighing about 230 tonne, blasted off from the first launch pad. With the fierce orange flame at its tail, the rocket slowly gained speed and went up enthralling the people at the rocket port while the engine roared like a rolling thunder adding to the thrill. A minute later, the Indian satellite HysIS with a mission life of five years was placed in 636 km polar sun synchronous orbit. Following that the rocket was brought to a lower altitude of 503 km. Post HysIS ejection, the rocket’s fourth stage was restarted at 59.65 minutes after the lift off. Later, the rocket was switched off and on, twice before the final foreign passenger was put into orbit about 112.79 minutes after the rocket’s lift off. All the foreign satellites were placed in a 504 km orbit, just as the overseas customers wanted their satellites to be placed, Sivan said.